From Industry 4.0 to Customer Service 4.0, a “4.0” designator conveys the technological revolution happening within that industry. Hospitality 4.0 is one such example. Businesses look at 4.0 models with skepticism or embracement. The future of commerce will likely be determined by businesses finding new and innovative to harness the power of tech to do and offer more. Technology has the power to streamline and make businesses more efficient. It simultaneously provides more personalized service than ever before. 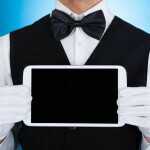 Here is an overview of Hospitality 4.0, what it can offer, and why you should embrace it. While many industries target specific demographics, the hospitality industry is more diverse. Take Disneyland for example. It could be viewed as a destination for children and families. But, if that were strictly the case, it would not have its current allure. Instead, Disneyland built itself into a destination resort for all ages. Technology can help other businesses in the same way. Millennials aren’t looking for products or services like previous generations. They seek experiences. Preferably, unique experiences at that. 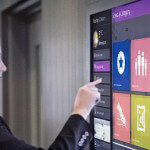 Hospitality businesses that harness tech to create experiences can use it to benefit all guests. Industry 4.0 gives varied demographics a different experience, even within the same location. Gartner estimates there will be 20 billion connected devices by 2020. These devices are going to generate an avalanche of information about individual consumers. Businesses can access this data to their advantage. What does this look like? This means a hotel can leave a red robe in the room of a guest that purchases red things on the internet 67% of the time. It can also put a guest that favors purple 92% of the time in a purple room. Ironically, while technology often makes things more impersonal, it can also provide the ability to offer more personal services. Trends can vary by demographic, too. Marketing to baby boomers is different than marketing to Millennials. If a Baby Boomer has a customer service issue, they will likely pick up a phone. If a Millennial or Gen Z individual has an issue, they will likely take to social media to tell you – and they will expect a prompt response. The hospitality industry has to meet a broader set of needs than almost any other industry, but technology can help. With virtual customer service, guests that prefer to use a phone can, while chatbots can assist guests online. Technology means you don’t need to hire separate staff to meet the different needs of your guests; you just need the right programs. 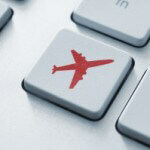 However, hospitality business can use technology for more than customer service. For example, technology can help create a more safe and secure environment with recognition technology. 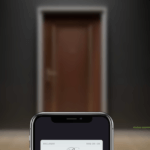 Soon, guests will no longer need to use key cards, which can be easily stolen – their face will get them in the door. They won’t need to check in or check out. Hotels will know exactly when a guest’s room can be cleaned and prepared for the next guest. 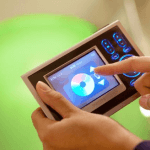 Technology has already had a significant impact on inventory management in the 21st century. It is poised to get better, faster, and more efficient. Marketing budgets may not need to grow in 2019, but they will need to be distributed differently. Diversification is the name of the game in 2019. While social media continues to be one of the most popular and economical means of marketing, the most effective options continuously change. Simply maintaining a presence on different platforms can be challenging enough, but each platform continues to roll out new features that can help tech-savvy businesses gain a competitive edge. Instagram, for instance, recently launched a new feature called “nametag” which brings follow requests into the real world. Budgeting for marketing in 2019 and beyond will most likely involve a greater degree of micro-budgeting. Rather spending thousands of dollars to a single campaign, hospitality businesses may need to divide their big budgets between dozens of different smaller campaigns across multiple platforms and channels. Any technological advancement brings the power to help or hurt businesses. Social media is no exception. Hospitality businesses in particular need to be keenly aware of the power that social media has given the consumer. Customers and guests have an unprecedented ability to hurt a business with a single bad review. It’s even more damaging if the business doesn’t know it exists. Some companies hire an online reputation management firm to stay on top of their online reputations. Technology changed the face of business. It can help hospitality brands better market themselves, cater to the needs of guests, and even streamline operations. But Hospitality 4.0 is only beneficial for businesses that take advantage it. The rest may get left in a trail of digital dust. Author Bio: Jasmine Williams covers the good and the bad of today’s business and marketing. SocialHospitality.com publishes guest posts from entrepreneurs, small business owners, and business writers. 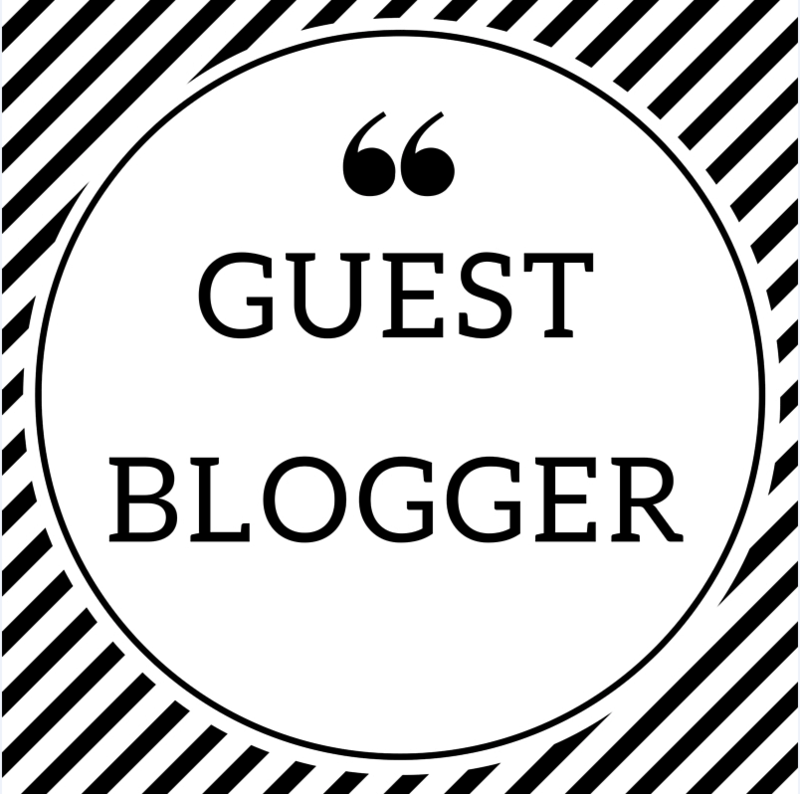 To learn more about how to become a guest writer, visit our guest post guidelines.